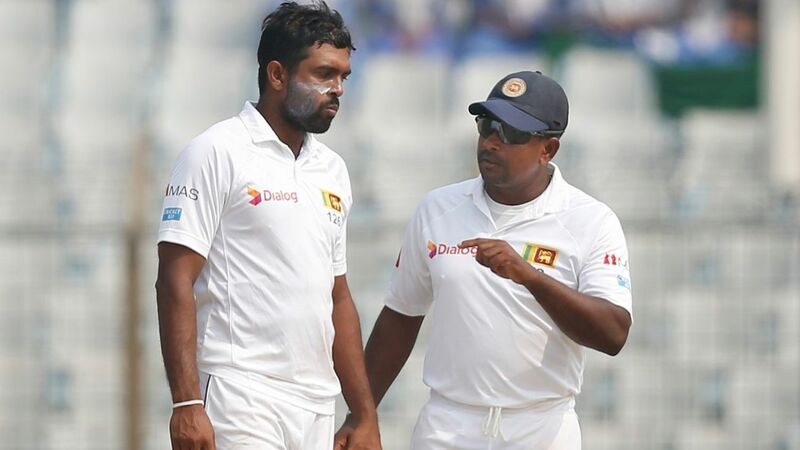 Rangana Herath may retire from international cricket in November, following the three-match Test series against England. Provided he plays every Sri Lanka Test until then, he will finish five Tests short of 100. Herath had earlier retired from the shorter formats in order to lengthen his Test career, but now, aged 40, he believed it was time to consider stepping away from all formats. Herath is the most successful left-arm bowler in Tests, having taken 418 wickets. He is the last remaining international cricketer to have played in the 1990s, having made his debut in September 1999. It was only after 2009, however, that his Sri Lanka career truly took off. More than 90% of his wickets have come in the last nine years of his career. Herath also said he would talk with Sri Lanka’s coach and captain following the South Africa series, before finalising his plans. He believed Sri Lanka’s spin bowling would be in good hands following his retirement, with Dilruwan Perera around as an experienced spinner, alongside younger bowlers such as Akila Dananjaya and Lakshan Sandakan.